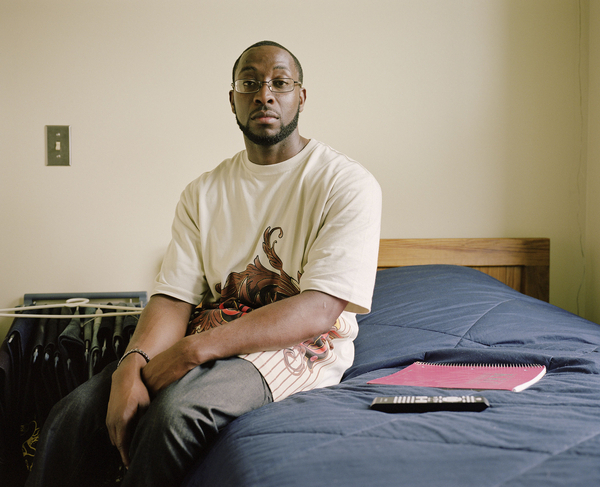 In a partnership with the Chicago Alliance to End Homelessness and other service and advocacy organizations, the Loyola University Chicago Center for Urban Research and Learning (CURL) and photographer Noah Addis have organized this exhibition to present positive images of individuals moving from homelessness to housing. The exhibition was displayed at LUMA (Loyola University Museum of Art) for six months during 2011 and 2012. 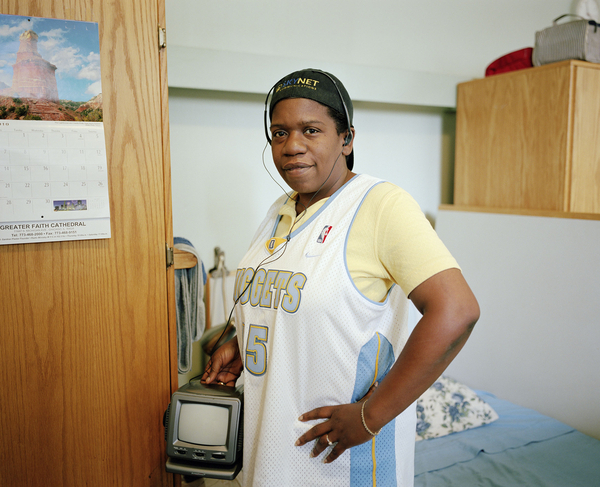 The photos are currently on display at CURL's office in Cuneo Hall on the Lake Shore Campus.The exhibition confronts the dominant stereotypes that homeless individuals are helpless street beggars or that organizations serving them are just providing handouts without addressing long-term solutions. 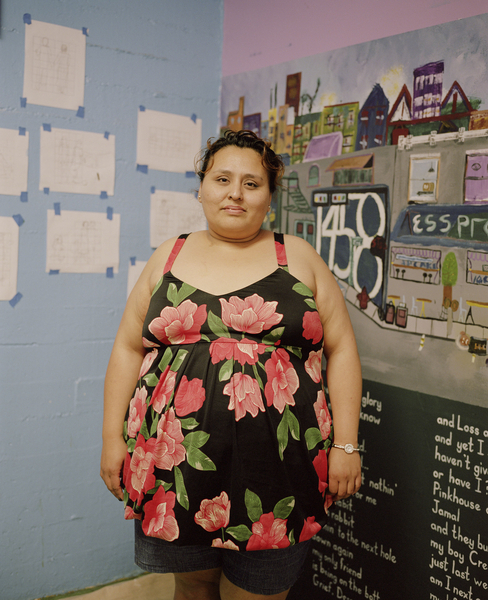 To learn more about the exhibit, the photographer and the organizations CLICK HERE. Click on a photo below and then hover over it to learn more about each person.